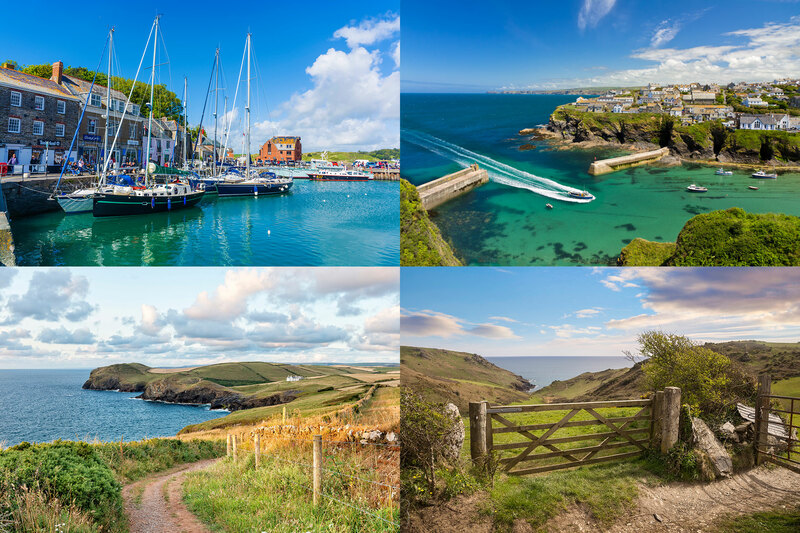 Wadebridge bed and breakfast is a contemporary and stylish bed and breakfast, providing AA 5 Star Gold, eco-friendly guest accommodation based in a quiet residential area, with easy access to Wadebridge and nearby Cornish towns and villages including Port Isaac, Rock and Padstow. 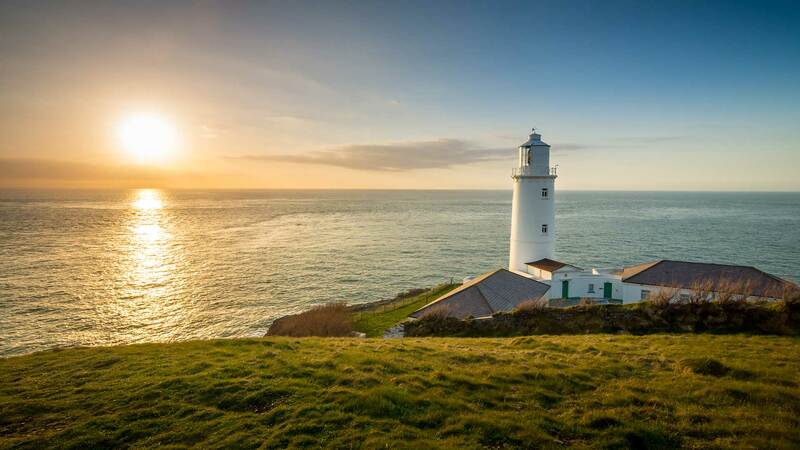 There are plenty of coastal walks which offer fantastic scenery plus the Camel Trail, an 18-mile off road walking and cycling track. There are three well appointed en suite guest rooms to choose from, one with a spacious balcony overlooking the town. 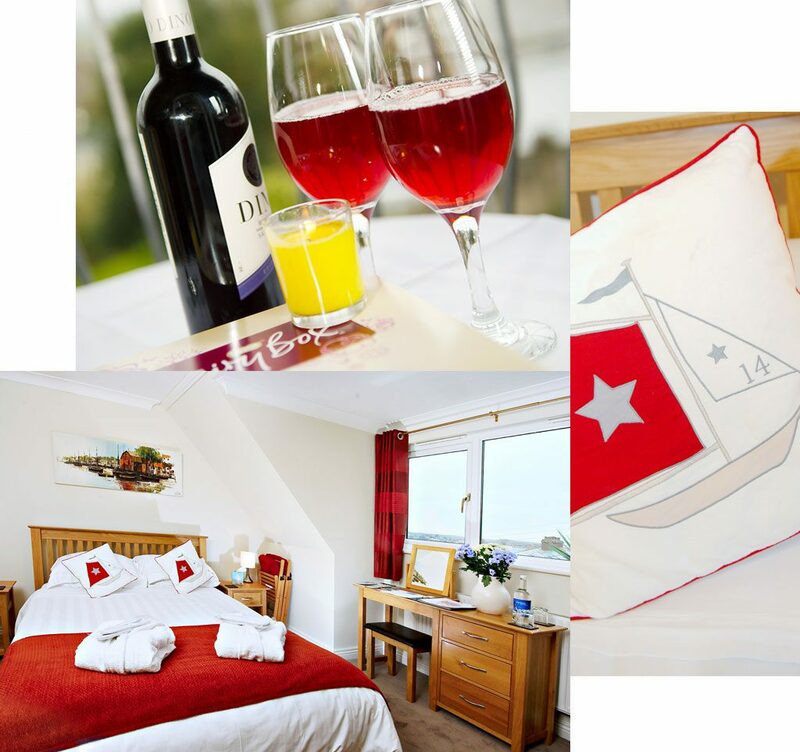 The rooms are all fully equipped with all you need for a relaxed getaway. For maximum comfort, all rooms have luxurious Egyptian cotton bedding, underfloor heating in the bathrooms, fluffy white towels and robes and “Smart” TV’s with free Netflix access. 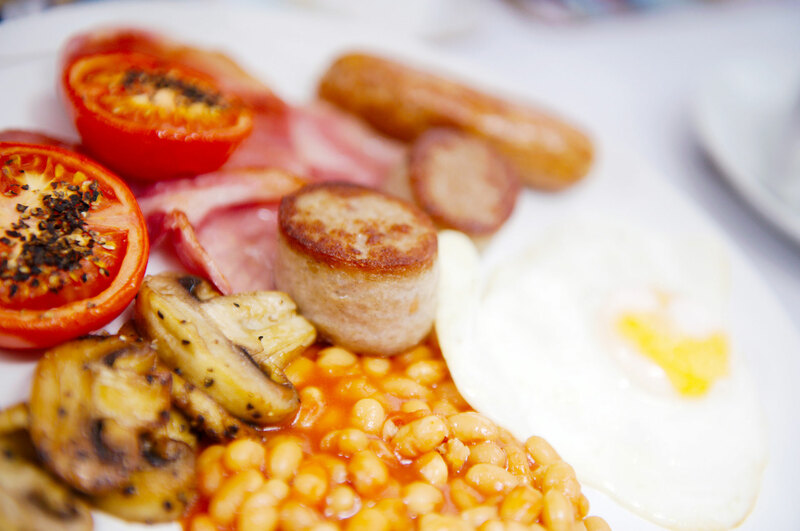 Freshly prepared, cooked to order and served in the spacious glass top dining room, breakfast here is a taste of Cornwall! All of the produce is sourced from local butchers and greengrocers and timings are flexible to suit you, with vegetarian, vegan and gluten free options available.